All our advanced training courses come with a knowledge certificate. Get trained, Pass the exam, and get certified. Each training comes with a Safety Passport®. The Safety Passport is an independently verified track record of your competence in risk, reliability and safety. Below are the training courses offered by Risknowlogy in the Middle East. For a full list of training courses visit our global training page. All classroom courses are organised publicly. They can be organised in-house as well. 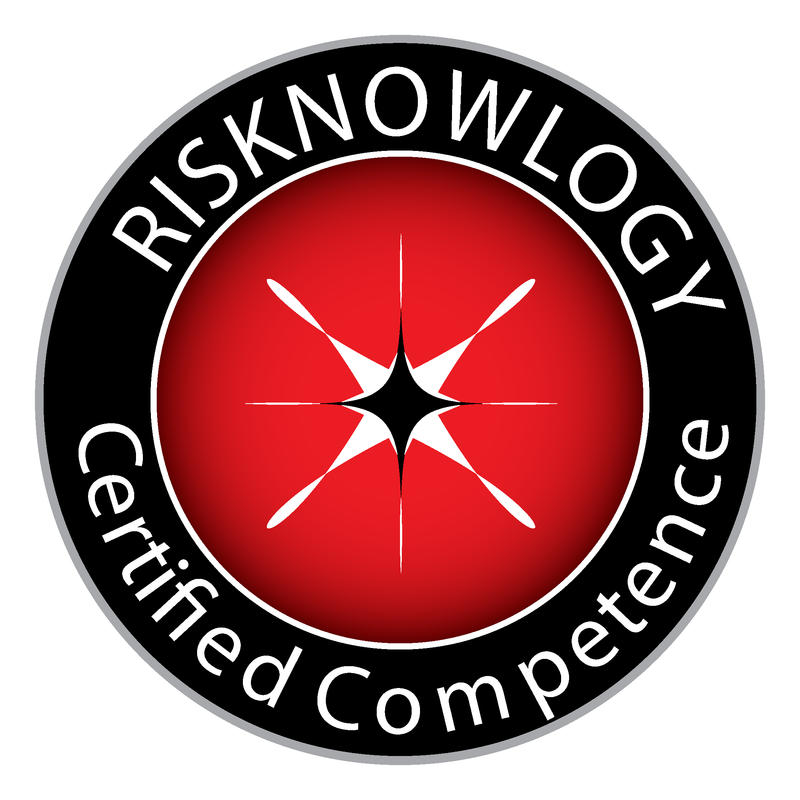 Risknowlogy Middle East is an excellent choice. We offer you state of the art training in Risk, Reliability and Safety including SIL and Functional Safety according to IEC 61511, IEC 61508 and other international standards. Training locations in Dubai and Abu Dhabi. The Founder of Risknowlogy, Dr. Michel Houtermans, is also the founder the TUV Certification program.